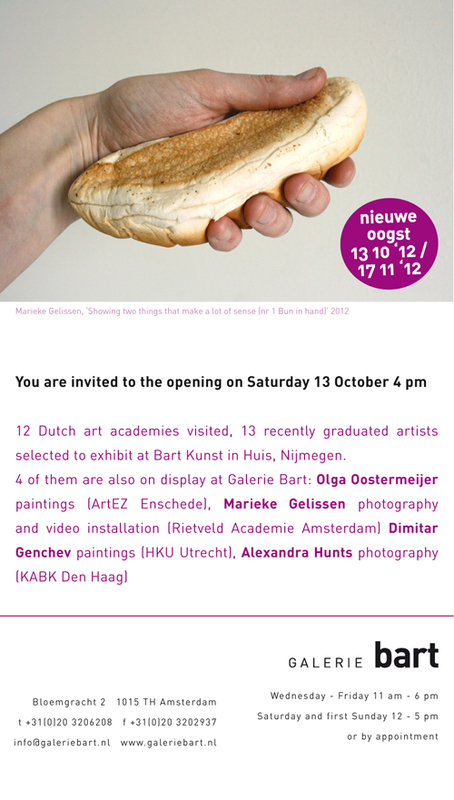 Every year Galerie Bart shows a selection of graduate works from the Dutch academies. 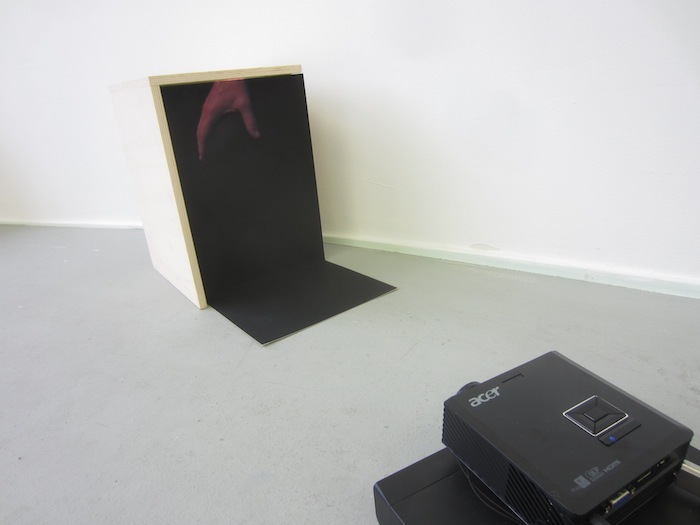 Video object and photo: Marieke Gelissen. 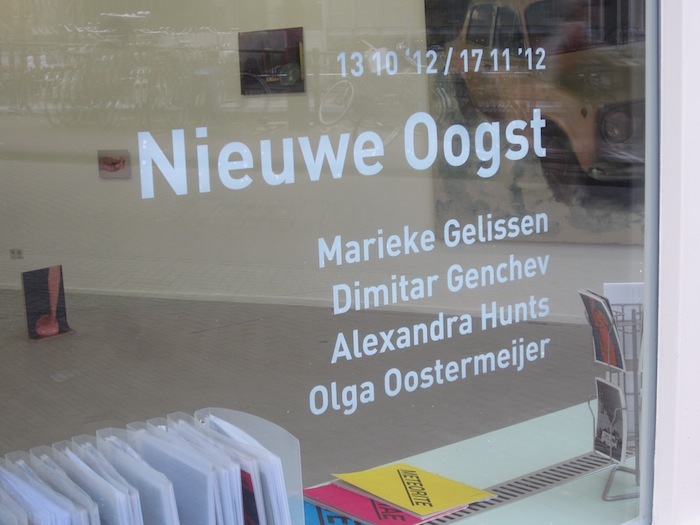 Paintings: Olga Oostermeijer. 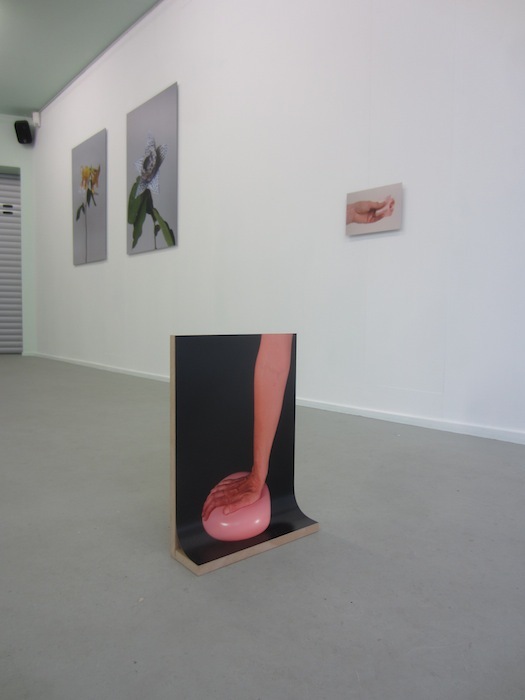 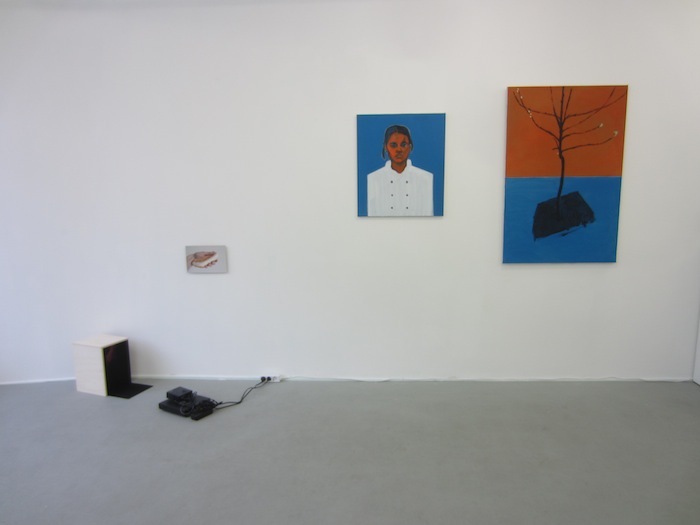 Two photos (left) by Alexandra Hunts. 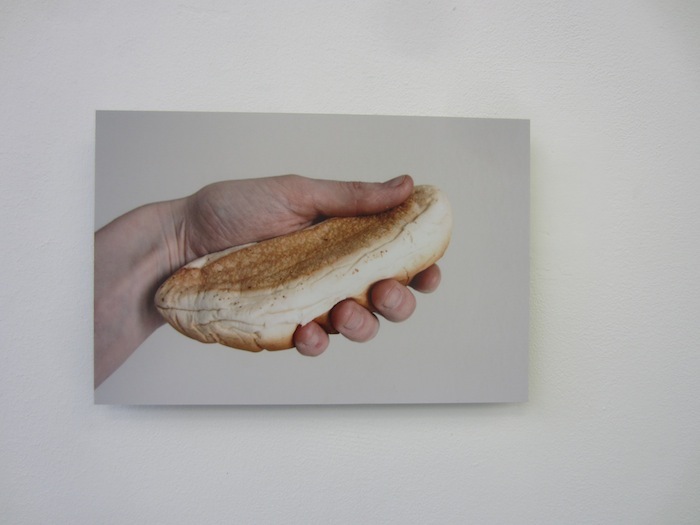 Photo object and photo: Marieke Gelissen.